The full moon is the point at which we can see an entire side of the moon. For magical purposes, most Wiccans and Pagans consider the full moon to include the day before and the day after a full moon, for a total of three days. If your tradition requires you to follow the phases of the moon for your magical workings, this is a good time to do rituals focused on personal growth and spiritual development. 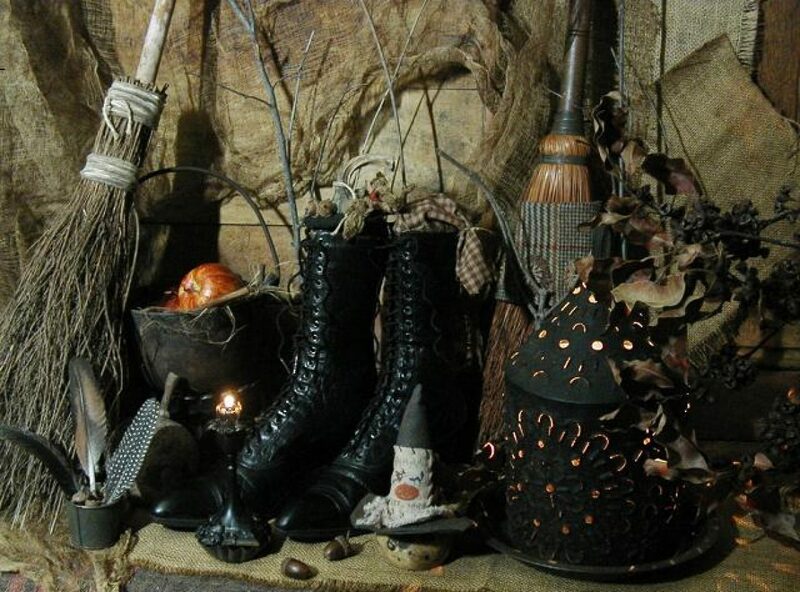 For many Wiccans and Pagans, this is also a time to celebrate with an Esbat ritual. Willow and her coven celebrated the full moon with a ritual to hone their intuitive abilities. Posted on February 22, 2016 by ladyoftheabyssPosted in Articles, Daily Posts, Magickal Boosters, The Sun, The Moon, etc., The MoonTagged Coven, Day after, Day before, Deity, Drawing Down the Moon, Esbat ritual, Full moon, Full Moon Magick, Intuitive abilities, magical workings, Magickal Workings, Pagans, personal growth and spiritual development, Three days, Wiccans, Witches.